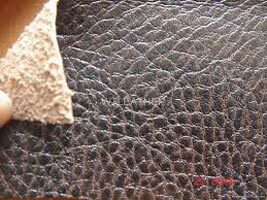 Based in Delhi, we are a prominent Manufacturer and Supplier of Synthetic Leather from India. 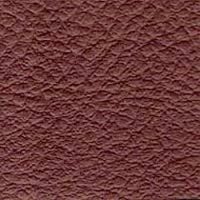 Available in different specifications, Synthetic Leather is processed from pristine Leather sourced from the reliable vendors. 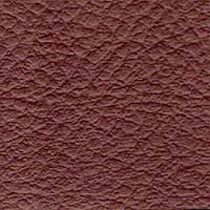 It is flawless, durable and quality approved. 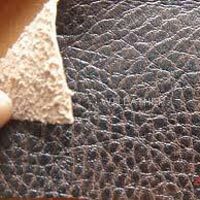 We can fulfil small as well as bulk orders of Synthetic Leather with utmost ease. 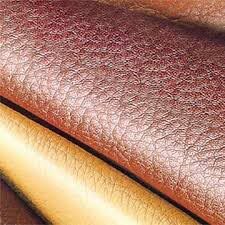 We offer Synthetic Leather at market leading prices to break all budget constraints.